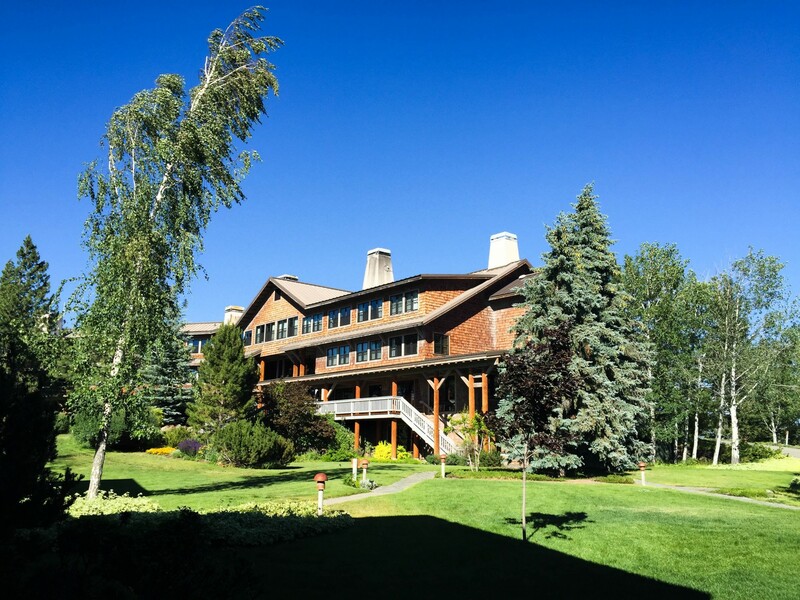 Thanksgiving dinner will be served at Sun Mountain Lodge on Thanksgiving Day. Guestroom and Thanksgiving dinner packages available starting at $265 per couple, plus tax. Call 800.572.0493 for details & reservations. Dinner is served from 2 - 8 p.m.